If you don’t have a Boxed.com account you can open one here with my referral link and you can get $15 off $60. Option 1: Check your AMEX account for a one-time $25 statement credit by using your connected AMEX card when you spend $65 in one or more transactions online at Boxed.com by 6/30/17. To see if you have this offer in your account just login to your AMEX account, click on any of your cards to go the activity page, click on “AMEX Offers For You,” and save the offer to your account. 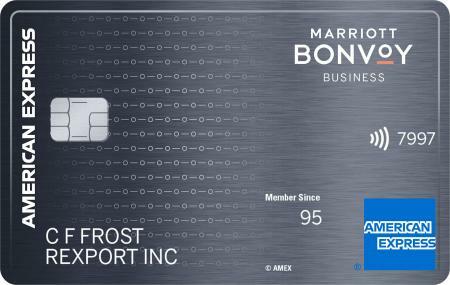 See this post for more information on saving the offer to multiple cards via your AMEX account. 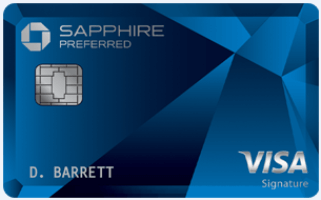 Option 2: If you don’t have the offer in your AMEX account you can signup or login to Twitter and sync your American Express card with your Twitter account to save money at rotating stores. Then tweet #AmexBoxed to add the offer to your card. Then wait a minute and you should have a message in your notifications bar that you have successfully enrolled along with the offer terms for a one-time $25 statement credit by using your connected AMEX card when you spend $65 in one or more transactions online at Boxed.com by 6/30/17. 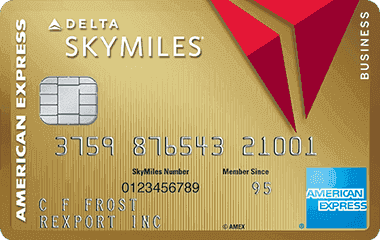 See this post for more information on saving the offer to multiple cards with Twitter. You can’t stack the new customer discount with the 25% off code. If the 25% off code above doesn’t work for you, you can still save $15 off $60 by opening a new account, which will mean $40 off $80 after that discount and the $25 AMEX Offer. You can also receive 3 free samples and a free #BoxedBox Castle Kit with your order. For example if you purchase 2 bottles of Tide HE Liquid Original Detergents and 100 USPS Forever Stamps the total will be $87.13. Use the 25% off code and the total will be $65.35. 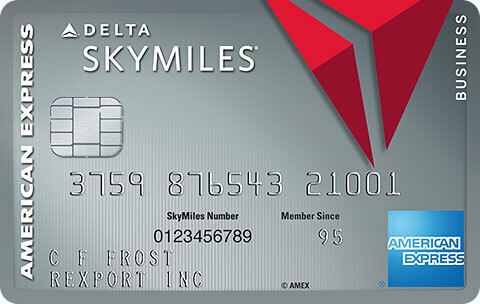 Plus with AMEX Offers the total will be just $40.35 after the $25 statement credit. -Add 2 cases of Pampers Cruisers and a pack of Pampers Sensitive Wipes and the total will be just $46.98 after 25% off and the $25 AMEX statement credit! –Find more diapers and wipes here. -Add a case of 100 Newman’s Own Organics Special Blend K-Cups and a case of 80 Panera Bread Dark Roast K-Cups and the total will be just $41.74 after 25% off and the $25 AMEX statement credit! -Add 5 packs of Bounty Mega Paper Towels 12 Count (20 regular) and the total will be just $46.21 after 25% off and the $25 AMEX statement credit for the equivalent of 100 regular size rolls of paper towels! -Add 5 packs of Kleenex Ultra Soft Tissue 12 Count and the total will be just $40.35 after 25% off and the $25 AMEX statement credit for 60 boxes of Kleenex! -Add 5 packs of Glad ForceFlex 140 Count 13 Gallon Garbage Bags and the total will be just $40.35 after 25% off and the $25 AMEX statement credit for 700 Glad garbage bags! -Add 5 packs of Charmin Ultra Soft 36 Count Double (72 Regular) Toilet Paper Rolls and the total will be just $49.96 after 25% off and the $25 AMEX statement credit for 360 regular size Charmin toilet paper rolls! -Save on Barilla products here. –Shop Boxed.com best sellers to find more deals and browse all products here. 40 Comments On "Save $47 Off $87 From Boxed With AMEX Offers! Save Big On Stamps, Diapers, Tide, Kleenex, Paper Towels, And Much More!" Can I reuse the SURVEY20 code several times (for each amex card separately)? Dan, any idea if one can buy chometz after Pesach from Boxed? They limit you to one batch of forever stamps. Just wasted an hour trying to find something…anything at all..that I wouldn’t be overpaying for to get to $87. Got an item here and an item there,…. Still not there. Not worth my time. I can’t imagine why anyone would buy anything from Boxed, I don’t think I’ve seen anyone as overpriced as them. I just spent about 30 minutes trying to find stuff that would lure me to spend $65. couldn’t find more than 1 item. I don’t think with the $25 off it would come out cheaper than anyone else. Please show me where to find the items in this post for less. Thanks, Dan. I’m not sure why folks are complaining about the prices. To me, Boxed seems to have Costco-like sizes and prices — which are OK but not exceptional — but then you can take an additional 50% or more discount! With the stacking discounts, there are many things one can buy. Finding them is a bit tricky, but you can type in things on their search bar or just scroll through their endless “sale” pages. One mildly concerning thing, though: I registered my AMEX card, spent $65, but did not get the typical “congratulations on using your AMEX Offer.” Have others received the AMEX email? I wonder if their might be a glitch. 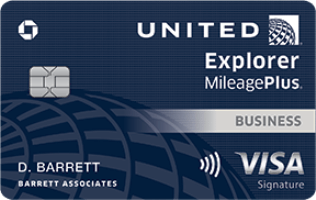 I’m sure AMEX is “good for it,” but I always like these things to go smoothly. The emails are always hit or miss. I wouldn’t worry about that at all. Uh oh! Your friend is super popular and all their codes have already been redeemed. I happen to love polar seltzer and I can’t get it where I live so this is a great opportunity for me to stock up. Thanks, Dan! The survey20 code is for 20% and I believe it is targeted and received after customer fills out a survey. I received an email asking me to fil out a rather long survey and was presented the code at the end. Can we buy chometz from them? @iahphx: I’ve been shopping at boxed.com for over a yr now (in conjunction with Amex offers). Most items are severely overpriced, much worse than costco prices. But when you take into account the Amex discount the prices are better than normal prices at other stores. @Buy chometz? : 3 out of 4 of the owners are ×’×•×™× for sure. What else is a good buy? @Geshmak25: I’m not a regular Costco customer, because I find Costco’s prices to be “meh” and the sizes to be generally inconvenient. I’m also pretty certain that I wouldn’t be a Boxed.com customer at regular prices, either. But with these stacking discounts, there are certainly good prices. Like they’re selling 3 liters of generic extra virgin olive oil for $20. With the discounts, that’s under $10. I don’t think you’re going to find it cheaper elsewhere. Thanks. Just stocked up on a few staples. $40 for $81 worth of goods. So even if their pricing is inflated i still got a good deal. The Code you gave did not work for returning customers but SPRINGIN will get an additional 10% off (as of now). Do meats and cheeses that get added to “express” count towards the $87? I also did not get confirmatory email for using the offer and the credit has not posted although the charge has. Has anyone gotten the credit to post to their account? Don’t worry, we got you! Enter code OURGIFT at checkout to get $15 off your first order of $60 or more. Can’t you double dip? If you are opening a new account make an order of $20 with the discount of $15. Then make another order with the promo code SURVEY20 with the $25 American Express offer. Spend $80 on the 2nd order with promo code and the American Express offer and it would come to $35. Combining the 2 order would make it $40 for $100 deal. Sorry I forgot it’s $15 off $60. How do you un-sync a card if your Twitter account is locked? What to do when they are oos of an item and send the order minus that bringing your total to under $65, any ideas? @Stef–got the email today but still don’t see the credit posted. Making progress.